The discussion about the re-opening of the Iron Rhine, or Steel Rhine has re-opened. 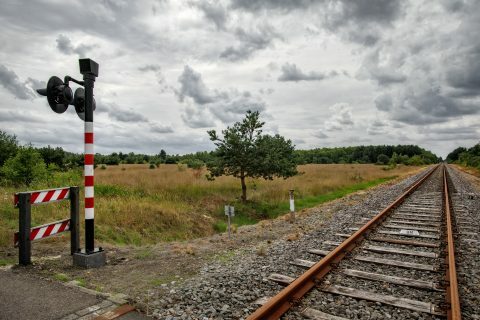 Last week, the German and Flemish governments joined hands in making an appeal for the re-opening of the railway line, connecting the Port of Antwerp to Germany through the Dutch province of Limburg. They did so addressing the Dutch government, which has been reluctant towards the project so far. 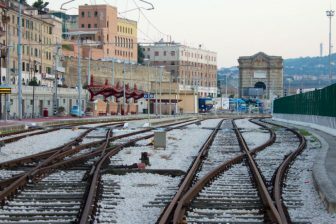 It was just a new attempt after several earlier pledges for the re-opening of the line, which has been closed since 1991. In January this year, the Flemish introduced the 3RX version of the Iron Rhine, which approaches the German border through the Dutch city of Venlo, instead of Roermond. At a cost of 770 million Euros, this version of the railway line is only half the cost of the original plan to re-open the railway, which dates from the 19th century. According to the Belgian newspaper De Tijd, the ministers of Traffic of Flanders and North Rhine-Westphalia are increasing pressure on the Netherlands to consider this version of the railway line and start constructive talks through a three-country working group. They have also said they will present the plan to the European Commission, which should support the shift from road to rail. 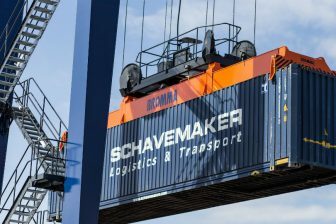 The railway line is important for the Port of Antwerp, because the Montzen Route that currently carries the bulk of rail freight between Belgium and Germany has reached its maximum capacity. With the re-opening of the line, large volumes of road traffic could be shifted to the environment-friendlier railway. For the Dutch government, the costs do not weigh up to the benefits of the line, as the Port of Antwerp is among the main competitors for the Port of Rotterdam. According to the report in De Tijd, the Port of Rotterdam has said to look into the report, adding that it is ultimately up to the Ministry of Transport, Public Works and Water Management to take a decision, as it is this ministry that will have to bare cost. In January, the ministry pointed out that the revised blue print and cost calculation did not persuade the Dutch to change its stance. The German and Belgian ministers have now pointed out that the line will benefit the Dutch, as the Betuwe Line towards Germany will eventually reach its maximum capacity. 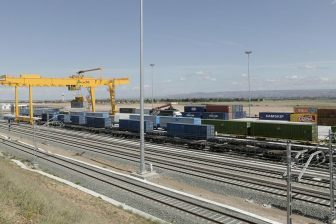 Moreover, a lack of available railway connections between the three countries may lead German companies to reach out the German ports of Hamburg and Bremen, which are other competitors of the Dutch ports.